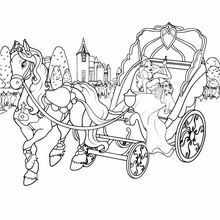 Do you like this Tori's Horse-drawn carriage barbie printable? 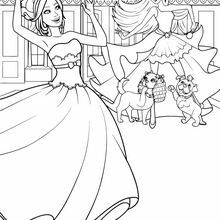 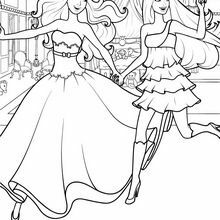 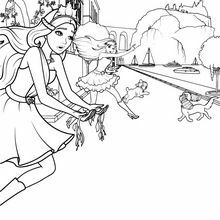 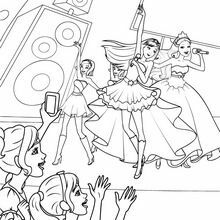 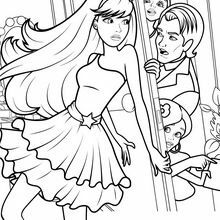 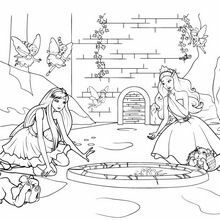 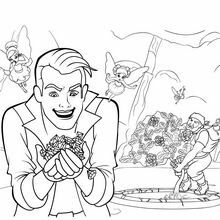 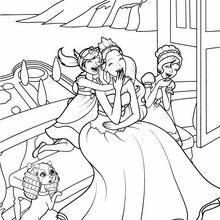 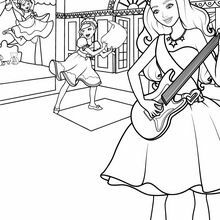 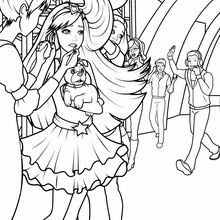 There are many others in Barbie THE PRINCESS & THE POPSTAR coloring pages. 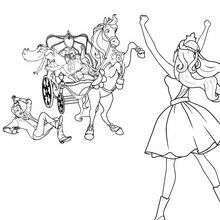 Color this picture of Tori's Horse-drawn carriage barbie printable with the colors of your choice.